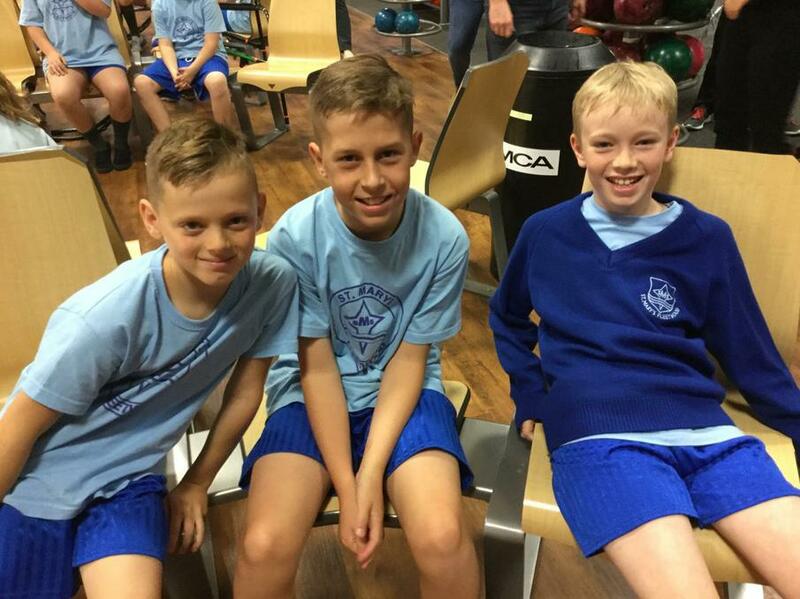 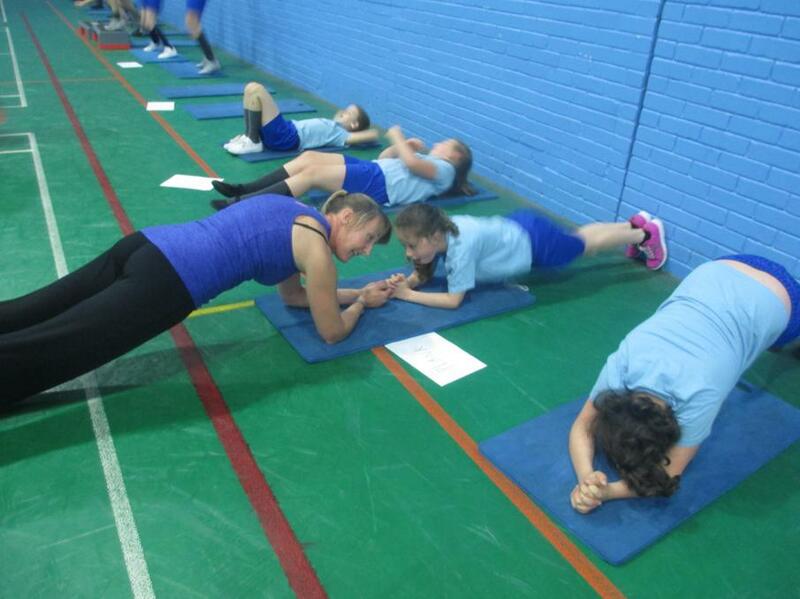 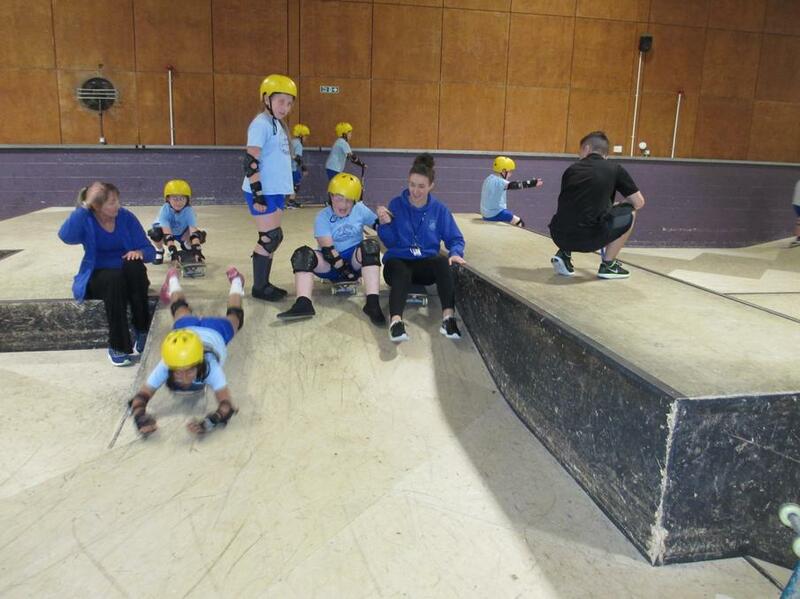 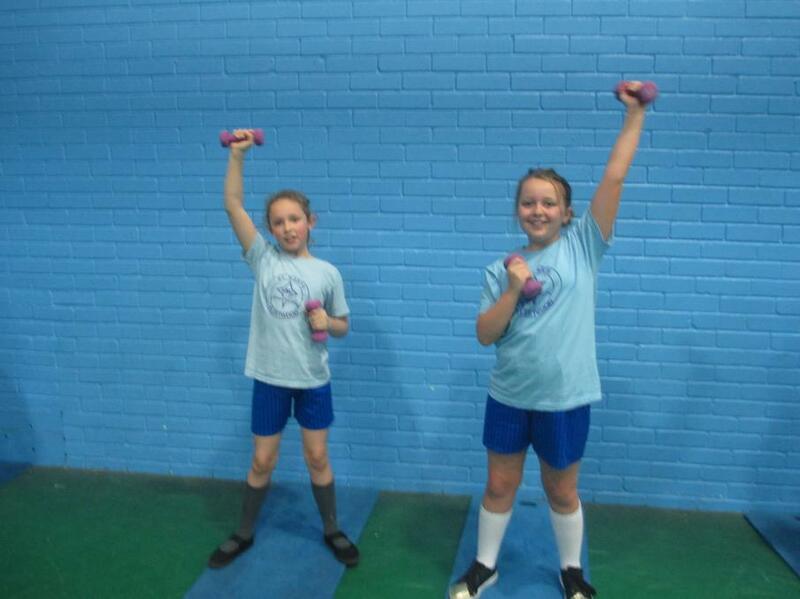 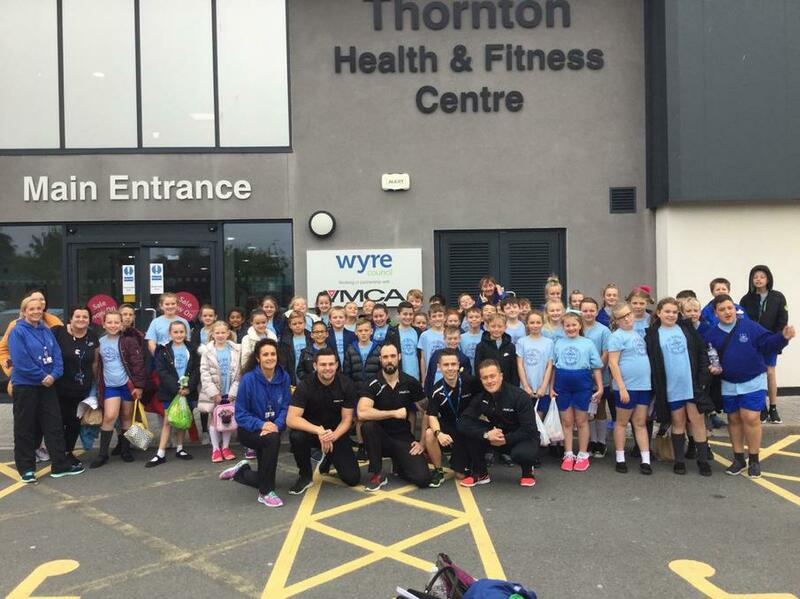 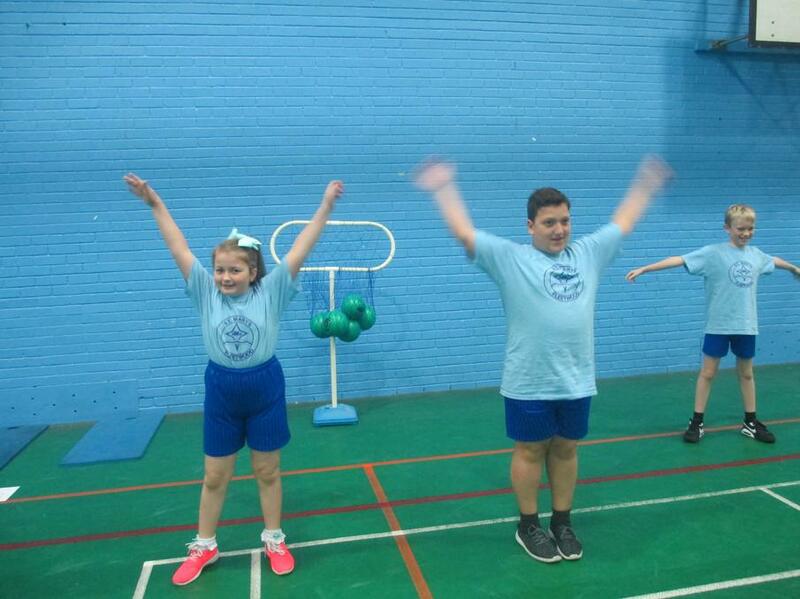 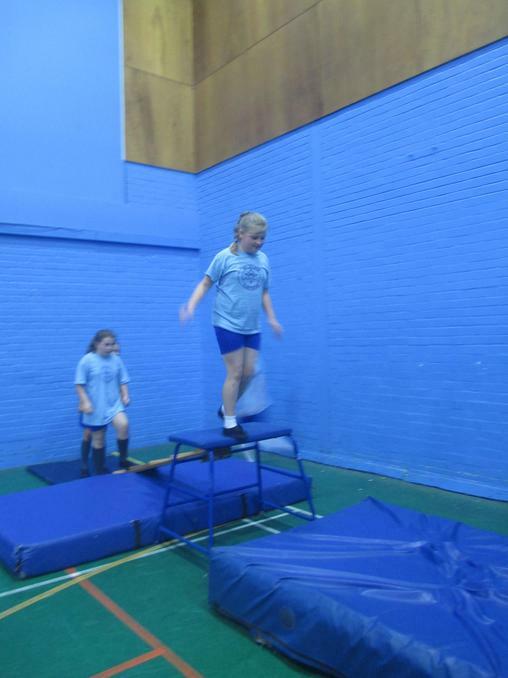 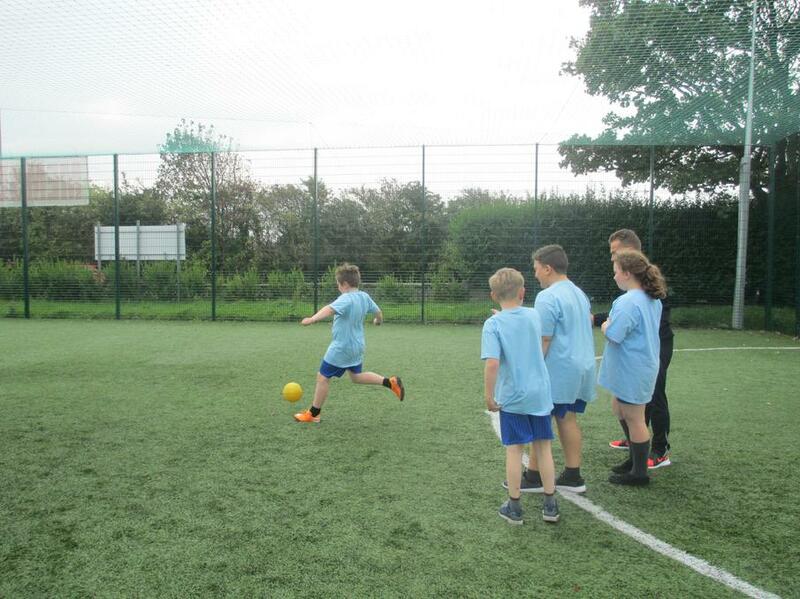 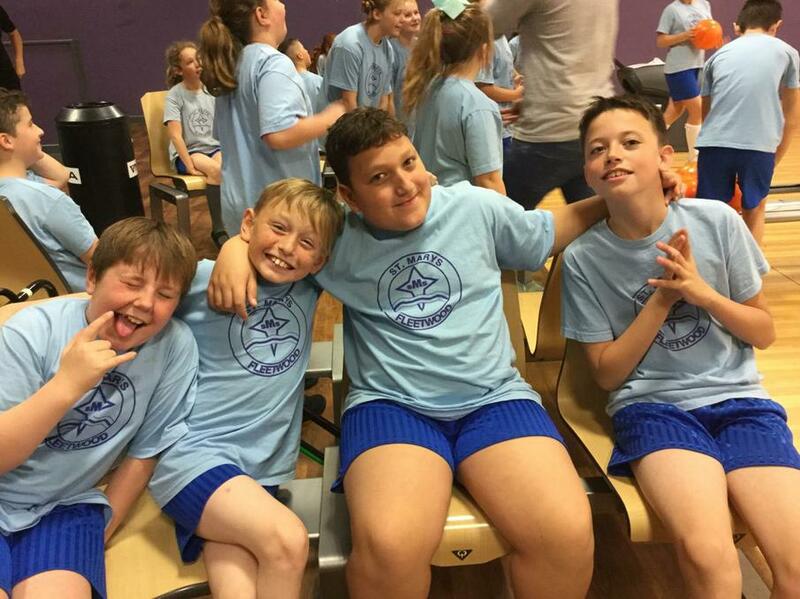 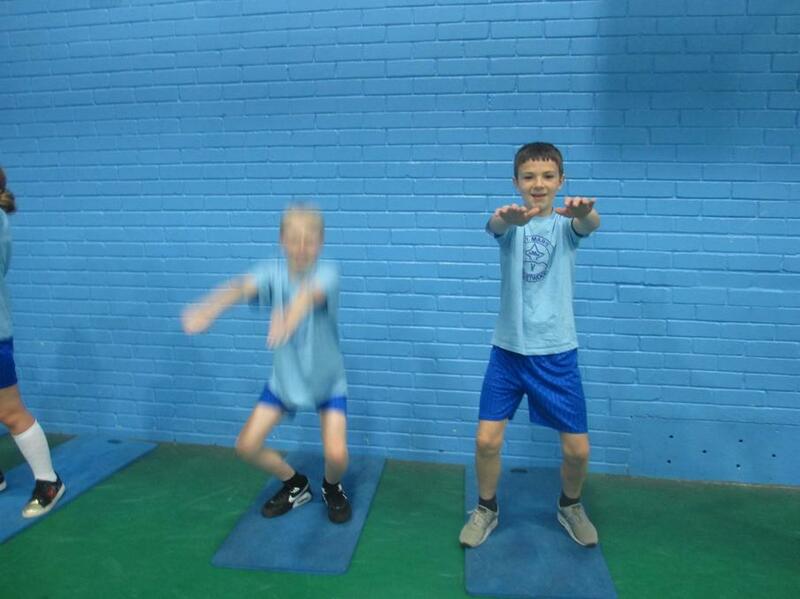 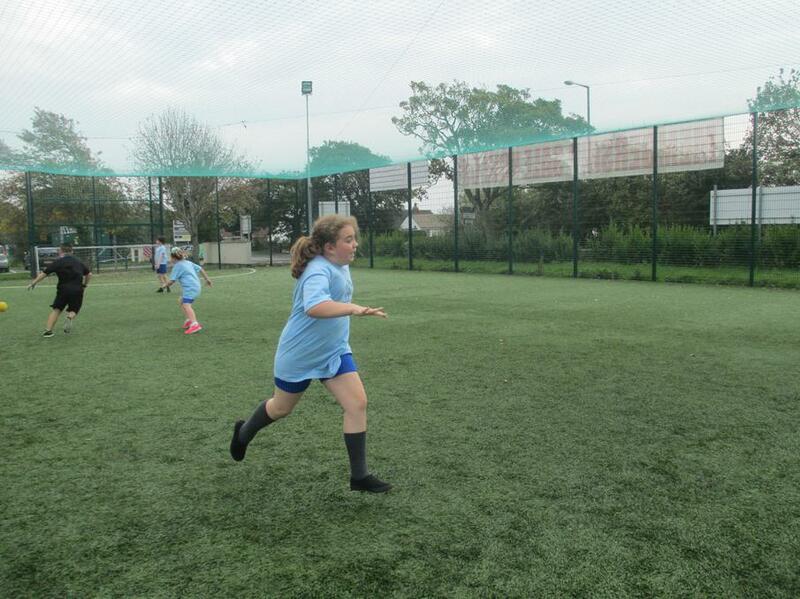 On Wednesday 27th September, it was National Fitness Day and our Year 5 and 6 pupils were given the opportunity (for free) to spend the day at Thornton YMCA. 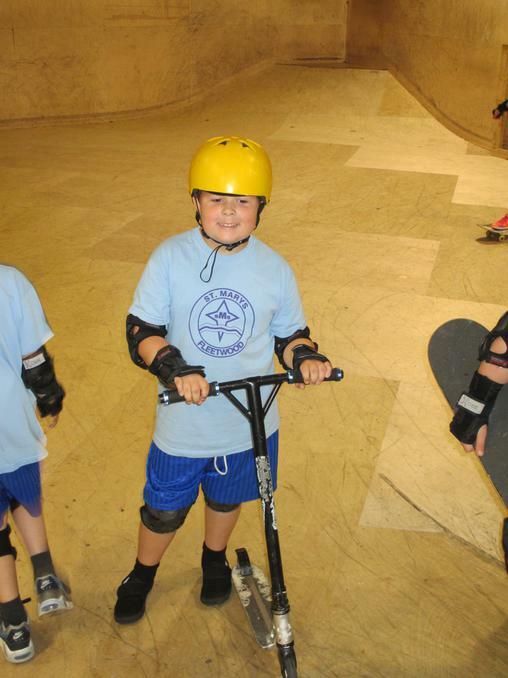 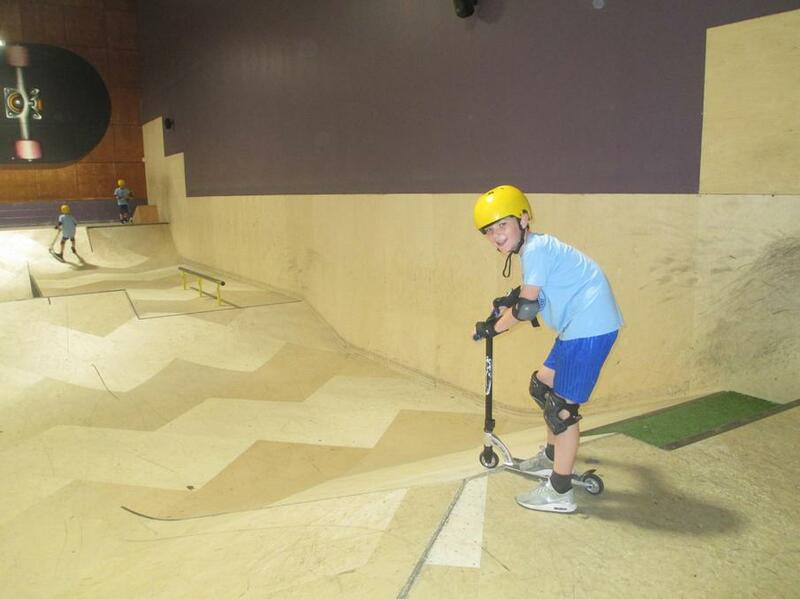 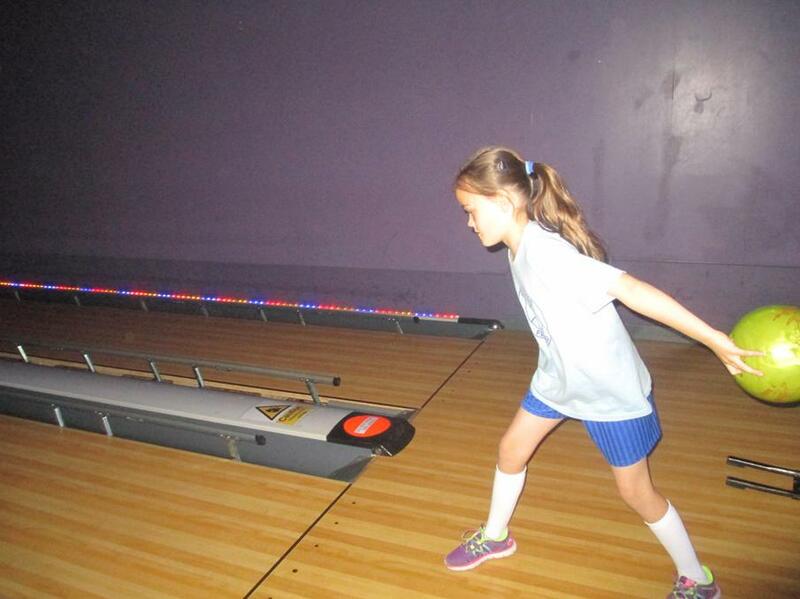 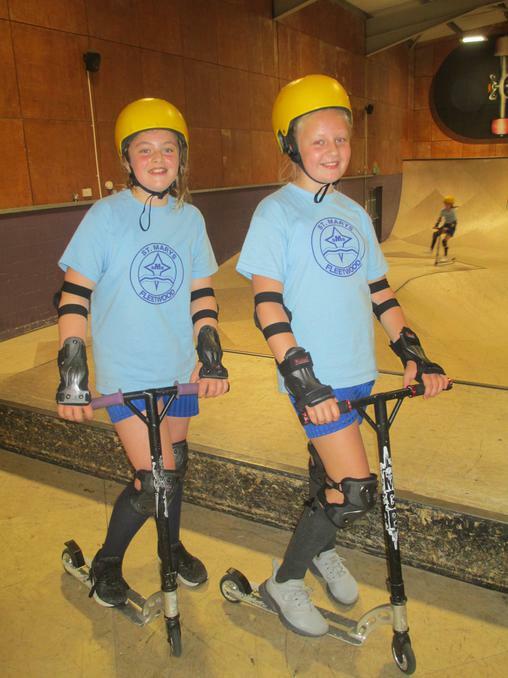 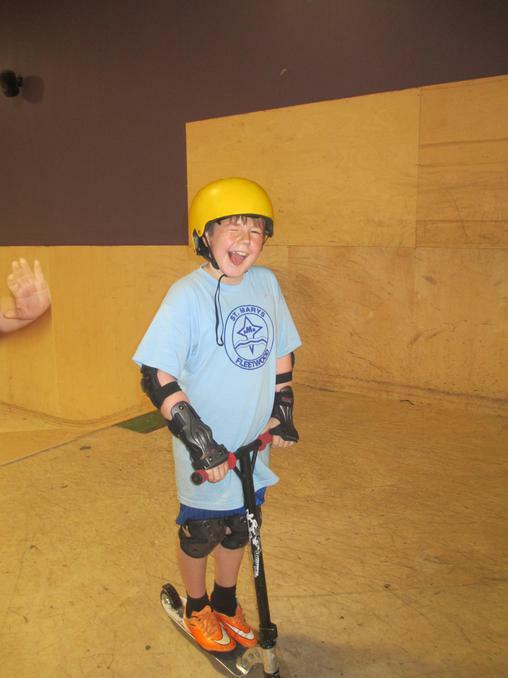 This entailed: a Spartan gym class, ten-pin bowling, outdoor games and going on the skate park. 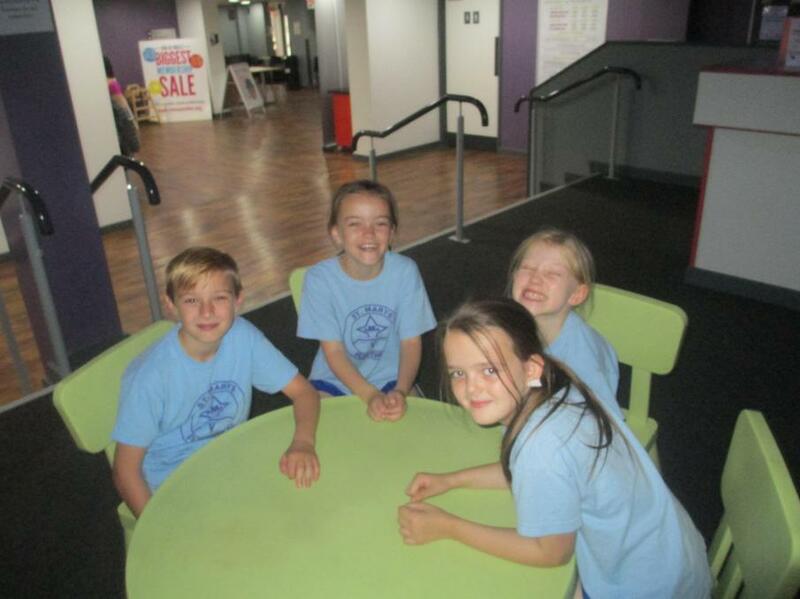 We had a fantastic day, with lots of laughter and smiles, even with some hot, sweaty faces. 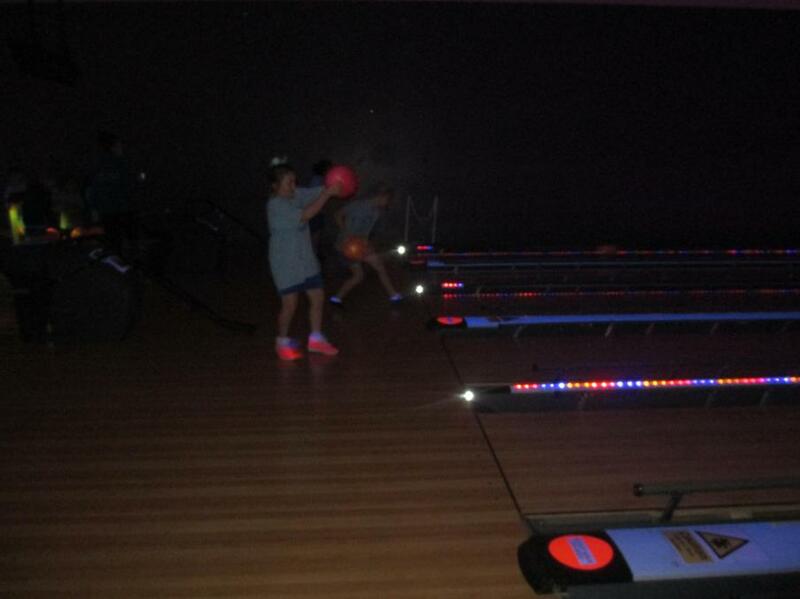 The staff at the YMCA were brilliant and some of them came in even on their day off. 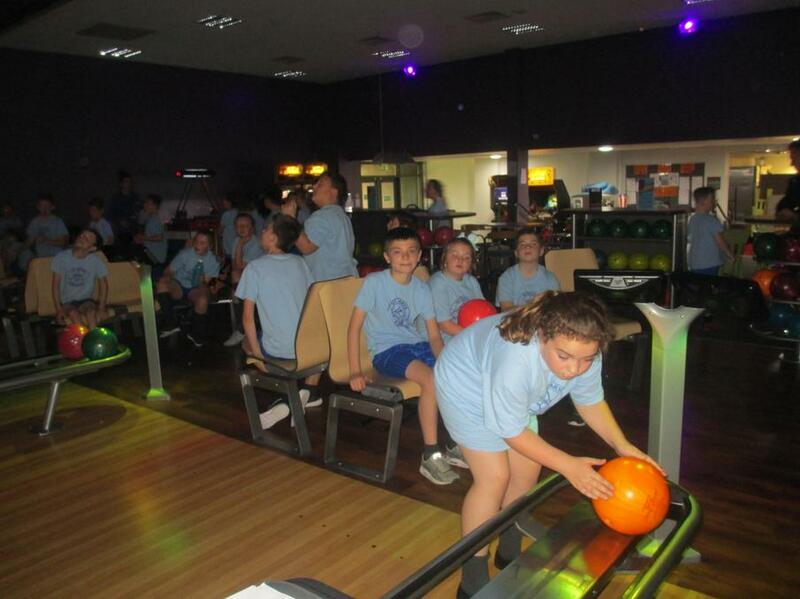 The following day we heard from Scott, who is the manager, who said, "I just wanted to say thank you so much for bringing a wonderful bunch of children down to work with us yesterday. 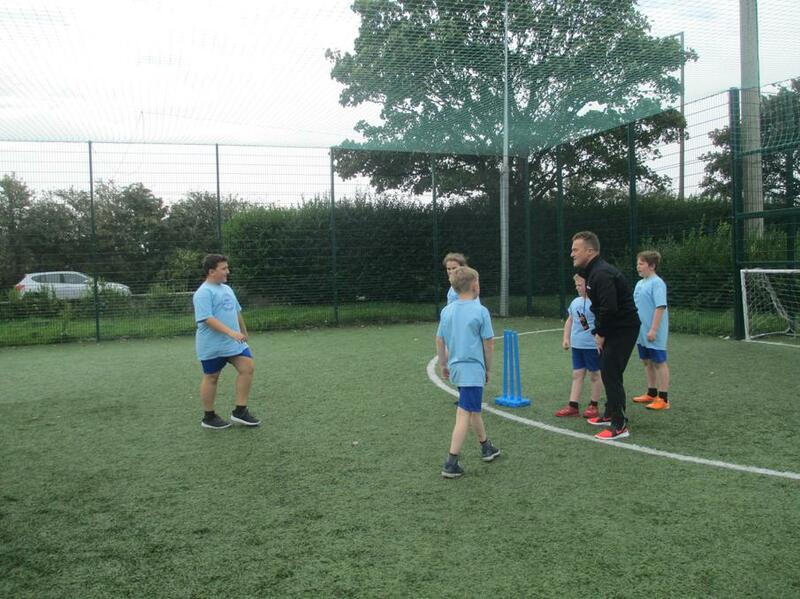 Michael and his team have expressed huge levels of fulfilment and there has been an energetic buzz of achievement floating around the centre."